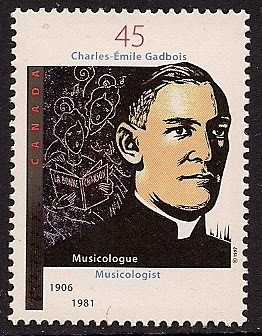 Charles-Emile Gadbois(1906-1981), Canadian catholic priest, composer and folklorist, studied piano, organ and violin from teachers of church and cathedral, director of the band, and promoting/organizing festivals and contests. He composed 60 songs and some folk song arrangemants. 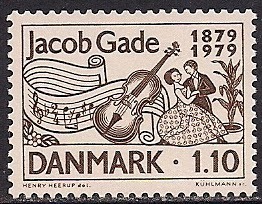 Jacob Gade(1879-1963), Danish violinist and composer, mostly of orchestral popular music. 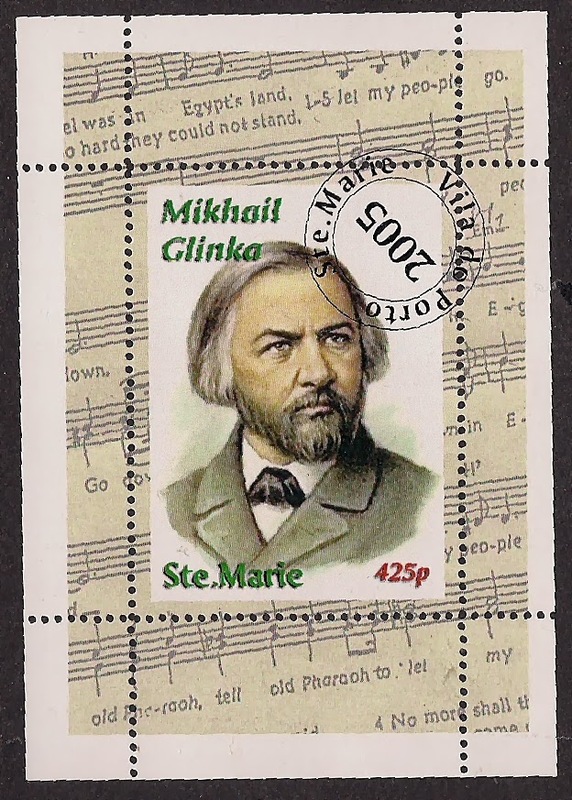 Today he is remembered for a single tune "Tango Tzigane Jalousie". 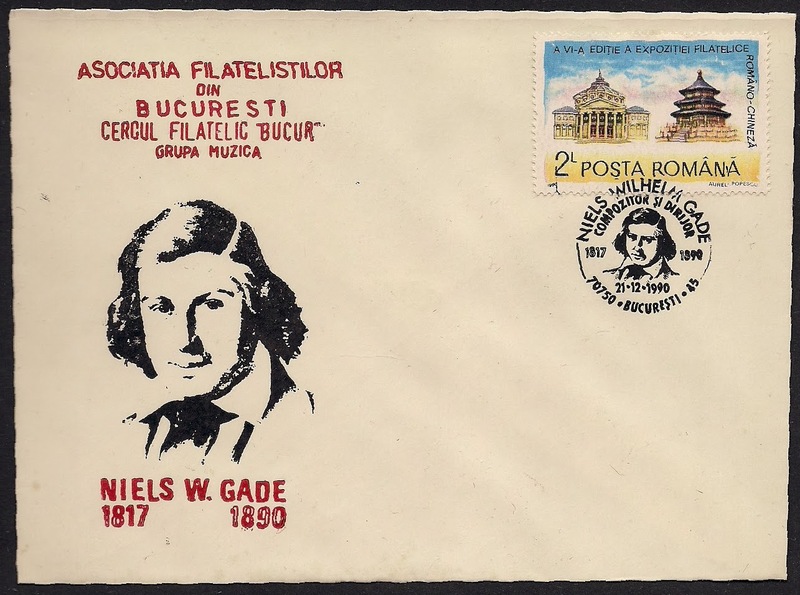 Niels Wilhelm Gade(1817-1890), Danish composer, conductor, violinist, organist and teacher. He is considered the most important Danish musician of his days. He began his career as a violinist with Royal Danish Orchestra. 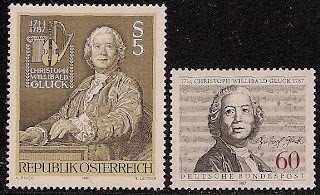 He went to Germany and met Mendelssohn, became his assistant conductor, later succeeded Mendelssohn as conductor of Leipzig Orchestra. 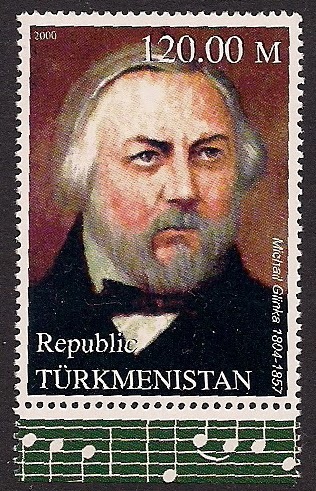 In 1849 he returned to Copenhagen, became the director of the Copenhagen Musical Society and taught at the Copenhagen Conservatory. 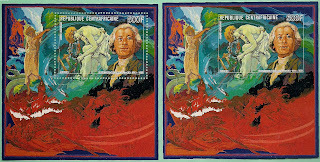 He composed 8 symphonies, other orchestral music. 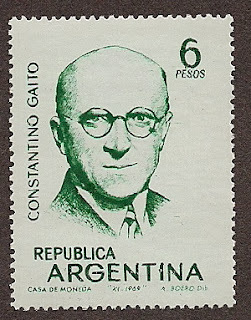 Constantino Gaito(1878-1945), Argentine composer, studied at the Conservatorio San Pietro a Majella, Naples, returned to Argentina, founded a conservatory and taught there, also taught at the National Conservatory. 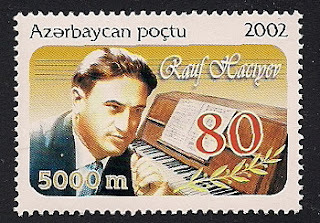 He composed operas, symphonic poems, and piano music. Vincenzo Galeotti(1733-1816), Italian-Danish dancer, choreographer and ballet teacher, considered as the "Father of Danish Ballet", born and studied in Italy, toured and danced with many European Ballet companies, settled in Venice. 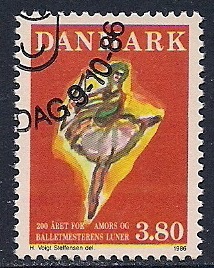 He was invited to Copenhagen as ballet master, laying the foundation of the "Royal Danish Ballet". 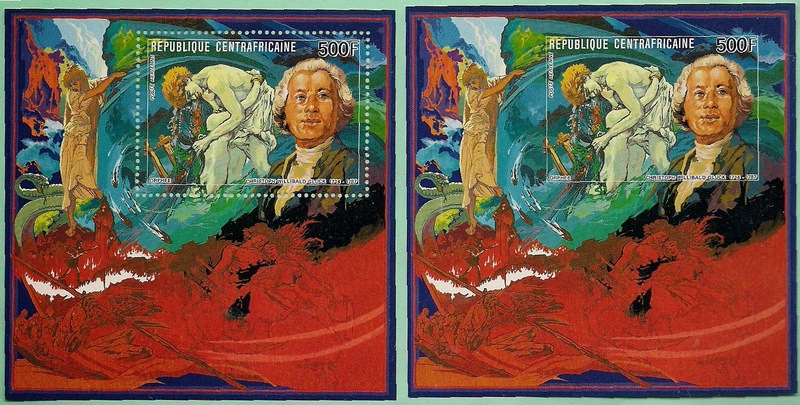 He stayed in Denmark the remainder of his life. 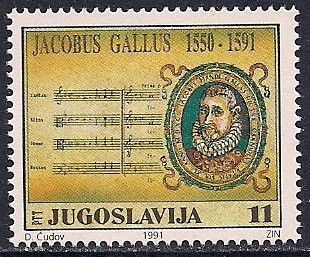 Jacobus Gallus(1550-1591), a late Renaissance composer of Slovenian origin, educated at the Cistercian monastery at Sticna in Carniola, worked as organist in Prague. 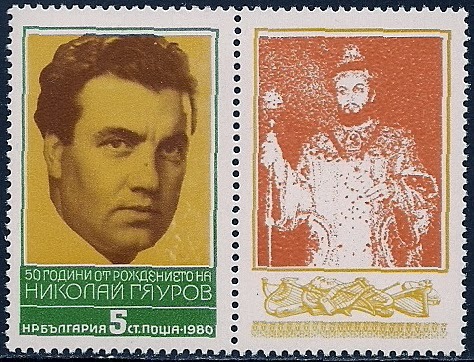 He composed over 500 works, mostly sacred and secular music. 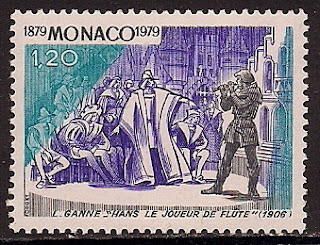 Louis Ganne(1862-1923), French conductor and composer, studied at the Paris Conservatory, conducted at the Nouveau Theatre de la Rue Blanche and at the Folies-Bergere, later led a concert series at the Monte-Carlo Casino. 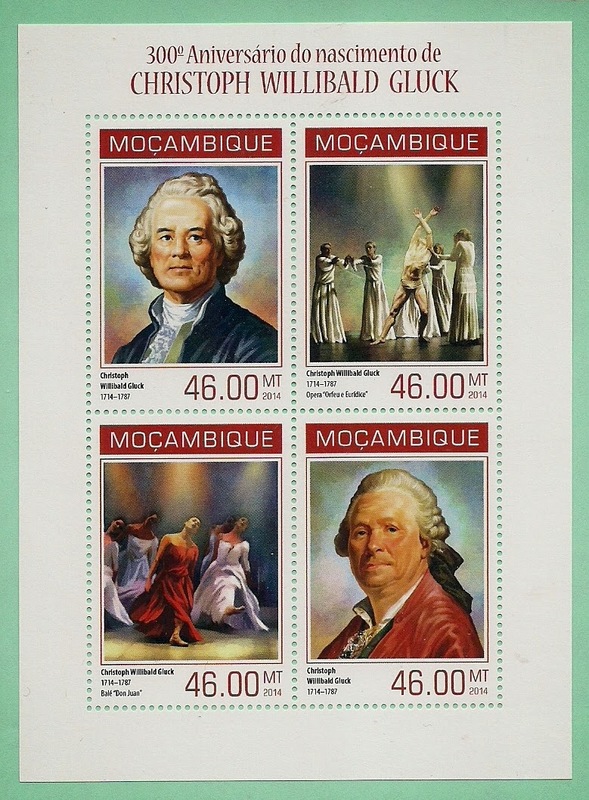 He composed operas, operettas, and ballet music. 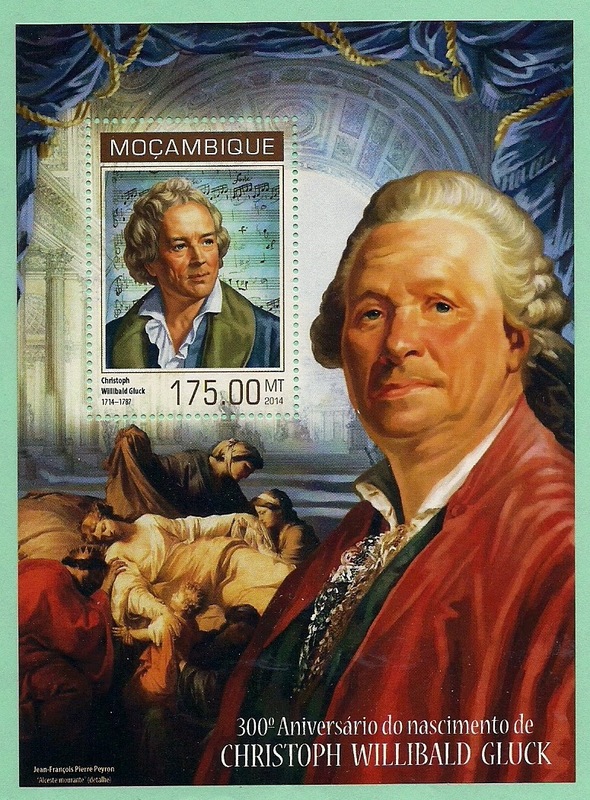 He is less known outside his native France. 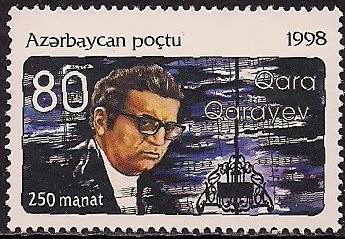 Gara Garayev(1918-1982), Azerbaijani composer, studied at the Baku Music Academy, and also at the State Conservatory there, moved to Moscow and entered the Moscow State Conservatory, returned to Azerbaijan and taught at the Azerbaijan State Conservatory. He composed operas and symphonies. 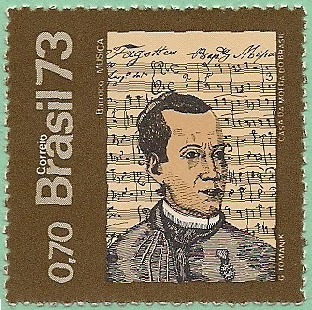 Jose Mauricio Nunes Garcia(1767-1830), Brazilian classical composer, one the greatest of the classicism in the Americas, he was a priest, and was appointed to the master of the royal chapel, and served as musician in the royal court of John VI. He composed 1 opera, 1 symphony, and sacred music. Juan Francisco Garcia(1892-19xx), Dominican composer, he studied music privately, later a self-taught, he learned to play piano and cello. 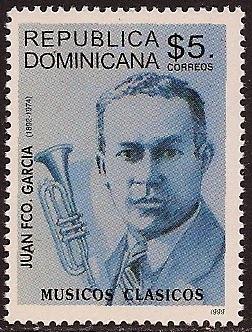 All his works are permeated by the Dominican folklore. 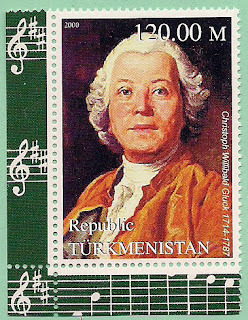 He composed songs, and orchestral works. Lucija Garutai (1902-1977), Latvian pianist and composer, studied with Jazeps Vitols and worked as a concert pianist. She turned to composing when illness ended her performing career. 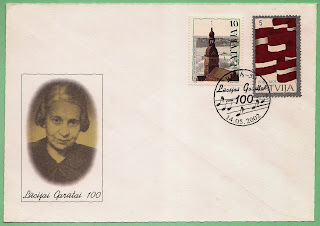 Her works include: choral music, and piano pieces. 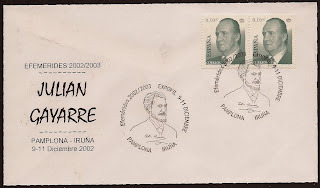 Sebastian Julian Gayarre Garjon (1844-1890), better know as Julian Gayarre, Spanish opera singer. He studied at the Madrid Royal Conservatory, later continued studying at the Milan Conservatory, made his operatic debut in 1869 in Vareese. 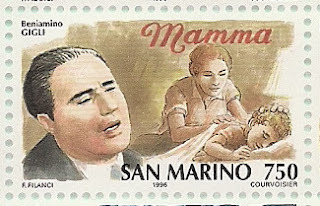 He sang a broad repertoire, ranging from bel canto works to the earlier music by Wagner, he also sang great success in Verdi's operas. 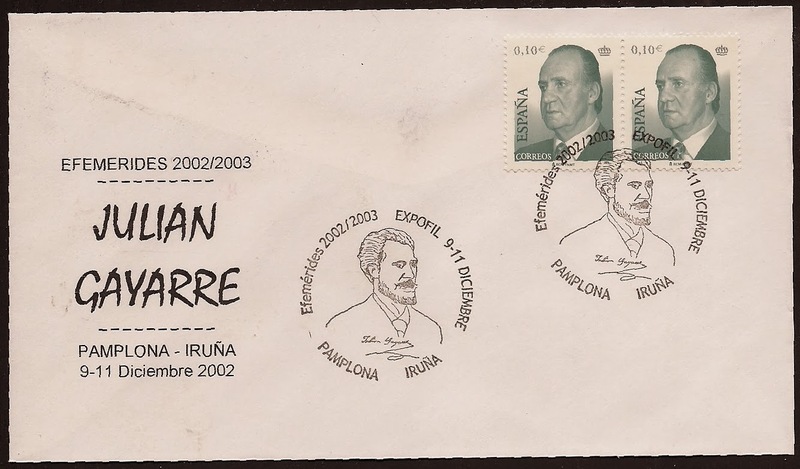 There have been several Spanish films based on his life. 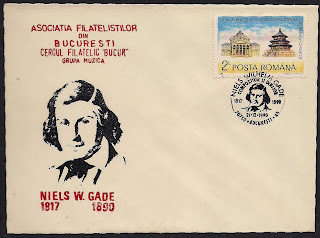 Erik Gustaf Geijer(1783-1849), Swedish poet, composer and historian, he has been called "the poet musician". He was a member of the Swedish Academy and a professor of history from 1817 at Uppsala University. 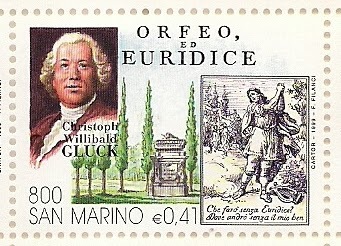 Paul Gerhardt(1607-1776), German hymn writer, enrolled at the University of Wittenberg, appointed as a clergy in Berlin. 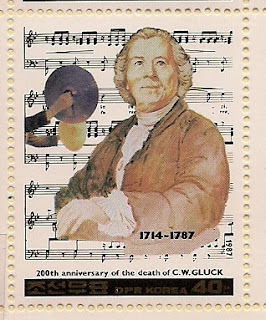 Gerhardt is considered Germany's greatest hymn writer, many of his best known hymns were originally published in various church hymn-book. 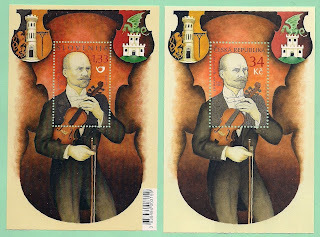 Johann (Hans) Gerstner(1851-1939), Czech violinist, studied at the Prague Conservatory, in 1870 he became a member of Bennewitz Quartet. 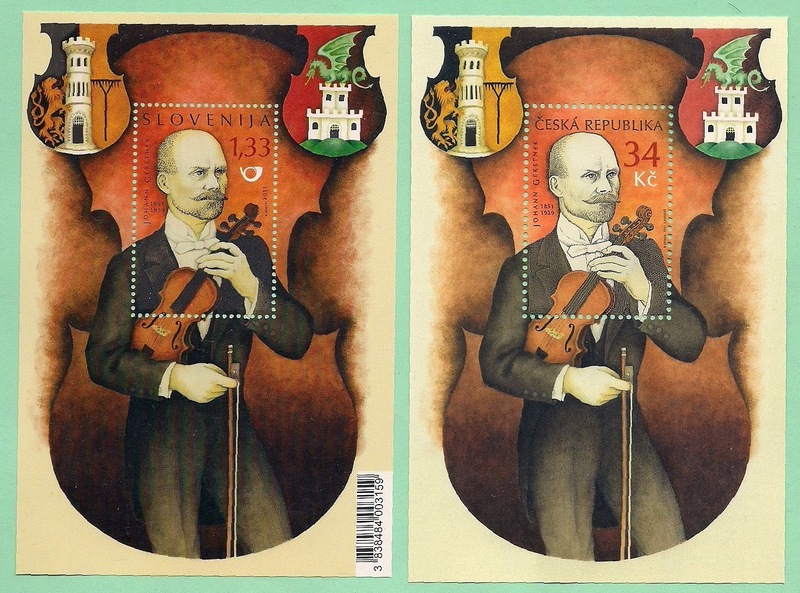 His violin skills and pedagogical knowledge opened the way for the development of violin art in Slovenia. Francois-August Gevaert(1828-1908), Belgian composer, studied at the Ghent Conservatory, won Belgian Priz de Rome, studied in Rome, then traveled Europe and settled in Paris, served as the director of Paris Opera, then director at the Brussels Conservatory. 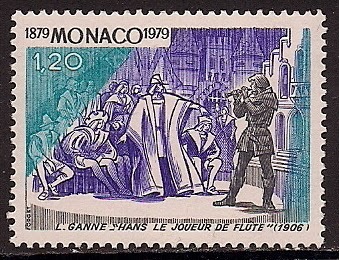 He composed 8 operas, cantatas, sacred music and instrument pieces. David Ghersfeld(1911-2004), Moldovian composer of vocal and instrumental music. 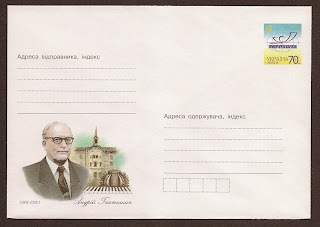 He composed operas, "Grozovan", "Aurelia" etc. 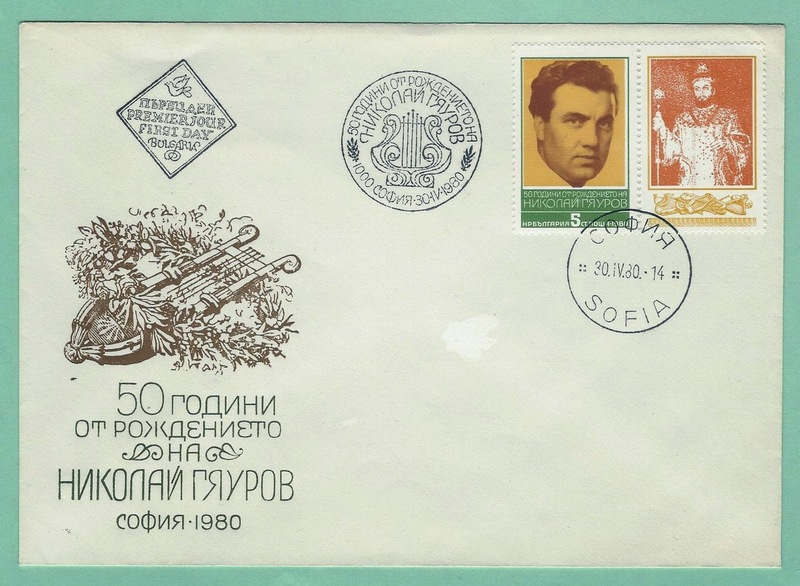 Nicolai Ghiaurov(1929-2004), Bulgarian bass, studied at the Sofia Conservatory, then at Leningrad and Moscow conservatories, debut with Sofia Opera in 1955, won Paris International Competition, sang in London, Bolshoi Opera, La Scala, Vienna, and NY Met. He was admired for his powerful voice, married Italian soprano Mirella Freni, the two singers frequently performed together. Benjamino Gigli(1890-1957), Italian tenor, studied in Rome and at the Liceo Musicale, won the Parma International Competition in 1914, debut at the Metropolitan Opera in 1920 and remained there for 13 years, returned to Italy in 1932 and continued to sing in Europe, for four decades his golden tone and artful mezza voice made him natural heir to Caruso's lyric repertory. 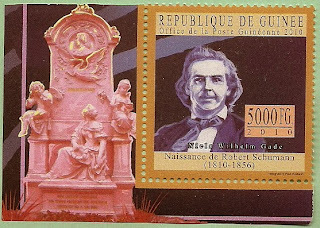 William Henry Gill(1839-1923), Manx musical scholar, he was educated at King William's College. 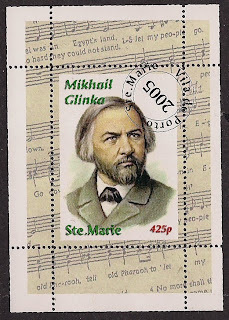 He lived in London most of his life but remained interested in his roots, he composed the national anthem of "Isle of Man". The anthem is a traditional Manx ballad, he also composed other songs. 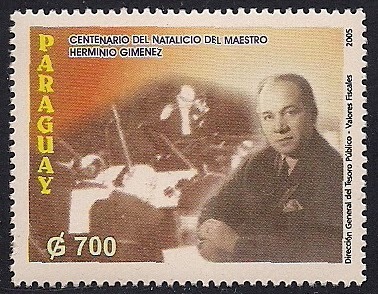 Herminio Gimenez(1905-1991), Paraguayan composer, played in marching band, his music gained success at young age, director of Military band, went to exile in Argentina due to the political reason, later returned to Paraguay. 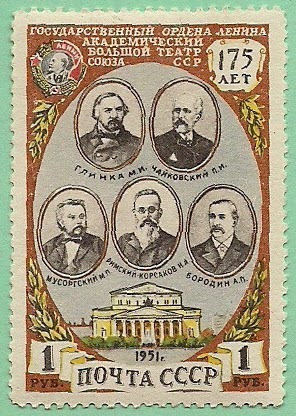 He composed marching songs. 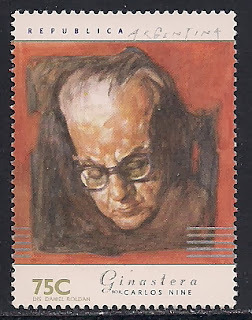 Alberto E. Ginastera(1916-1983), Argentine composer, studied at the Conservatory of Buenos Aires, then with Aaron Copland in US, returned to Argentina, co-founded the League of Composers, taught at conservatory and university. He composed operas, orchestral music, concertos(piano, cello, violin), and piano pieces. 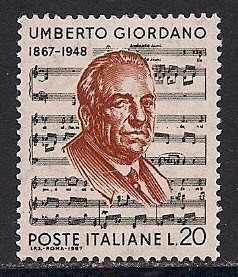 Umberto Giordano(1867-1948), Italian composer, studied at the Conservatory of Naples, moved to Milan, where his operas had great success, composed 13 operas(Fedora, Andrea Chenier etc), ballet music, and orchestral works. 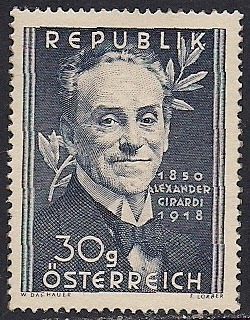 Alexander Girardi(1850-1918), Austrian actor and singer, he sang the roles of comic operettas by Johann Strauss, Karl Millocker, and Franz Lehar. 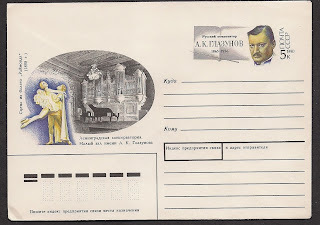 Alexander Glazunov(1865-1936), Russian composer, studied music at early age with Balakirev and Rimsky-Korsakov. 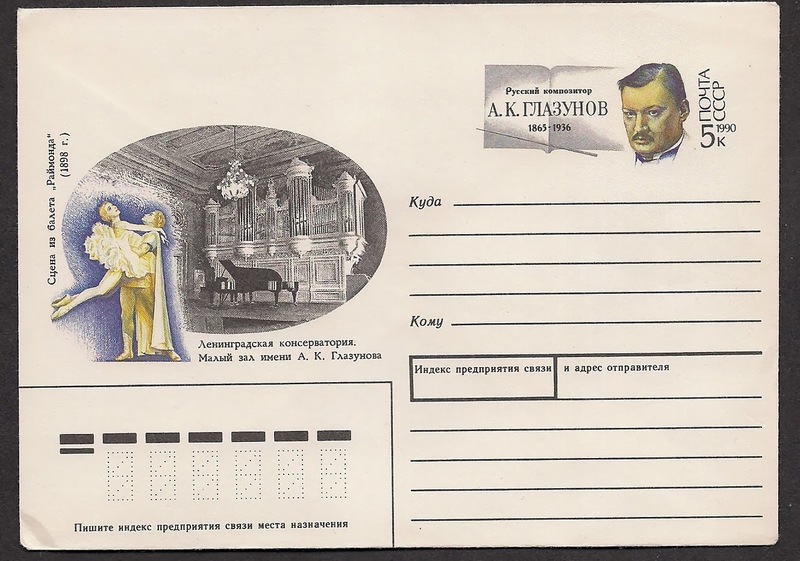 He soon became a member of the prominent member of the "Belyayev Circle" a group of young composers supported by the wealthy art parton Belyayev. 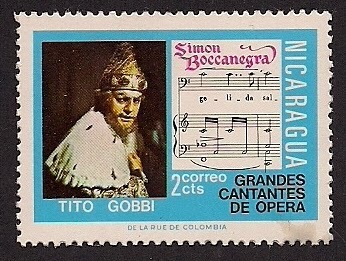 In 1899, he made his debut as a conductor. 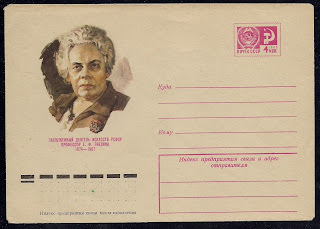 In 1899 he became the professor and later director at the St. Petersburg Conservatory. 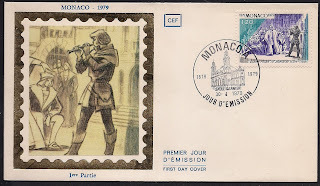 He went to Paris, and London, received the honorary degree of Music from Oxford and Cambridge, settled in Paris. 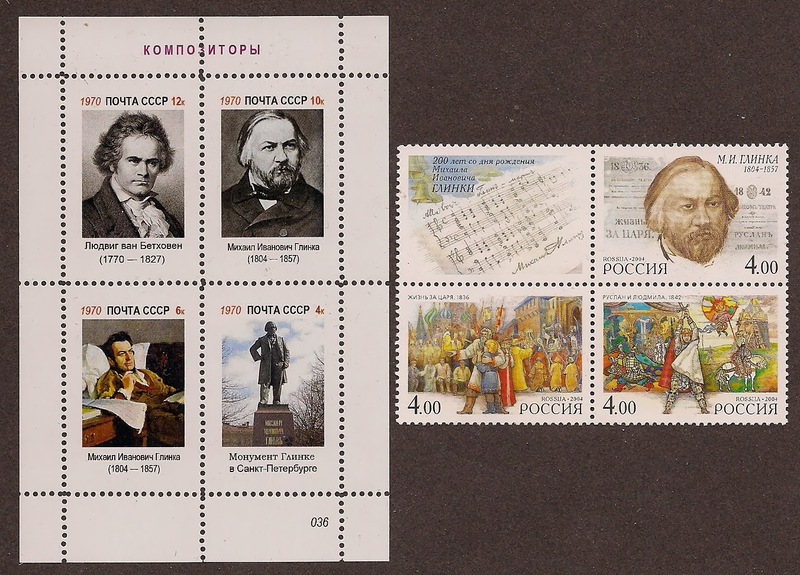 He composed 4 symphonies, violin concerto, orchestral and ballet music. 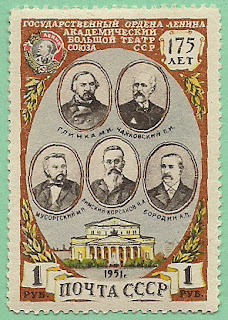 Reingold Moritzevich Gliere (1875-1956), Russian composer, studied at the Moscow Conservatory, later taught there, served as the chairman of the organization of the USSR Composers' Union, he composed operas, symphonies, chamber music, and ballet music(The stamp shows a scene from his ballet "The Red Flower"). Mikhail Ivanovich Glinka(1803-1857), Russian composer, founder of the new nationalistic Russian Musical School; of noble birth. 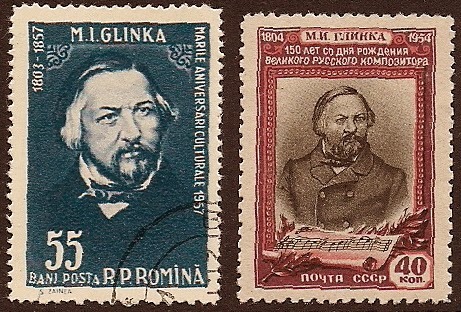 He studied vocal and operatic composition in Italy; in 1834 studied with Dehn in Berlin; returned to Russia and served as professor at the St. Petersburg Conservatory. In 1836 he composed the first Russian opera - "A Life for the Czar", thus he was then called "Father of Russian opera". He composed operas - A Life for the Czar, Ruslan and Lydmila, Ivan Susanin), orchestral and chamber music. 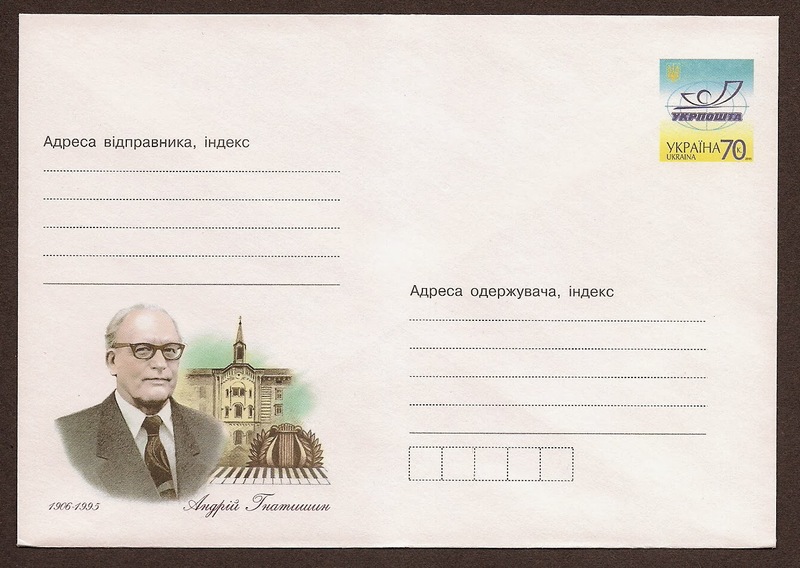 Andrei Gnatishin (1906-1995), Ukrainian musician, composer and propagator of Ukrainian choir and spiritual music. 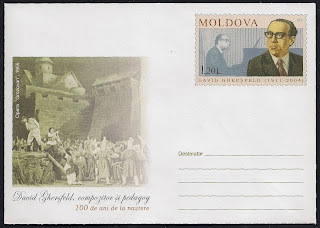 He moved to Vienna and led the choir of the church St. Barbara in Vienna from 1956 to 1995. 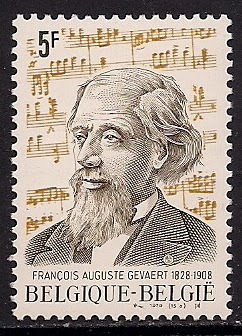 He composed religious choir music and songs. Tito Gobbi(1917-1984), Italian baritone, studied law at the University of Padua, then studied voice in Rome, after winning first prize in the Vienna International Competition in 1936, made professional debut in Rome, and joined the Rome Opera, he soon recognized as the leading baritone of his generation. 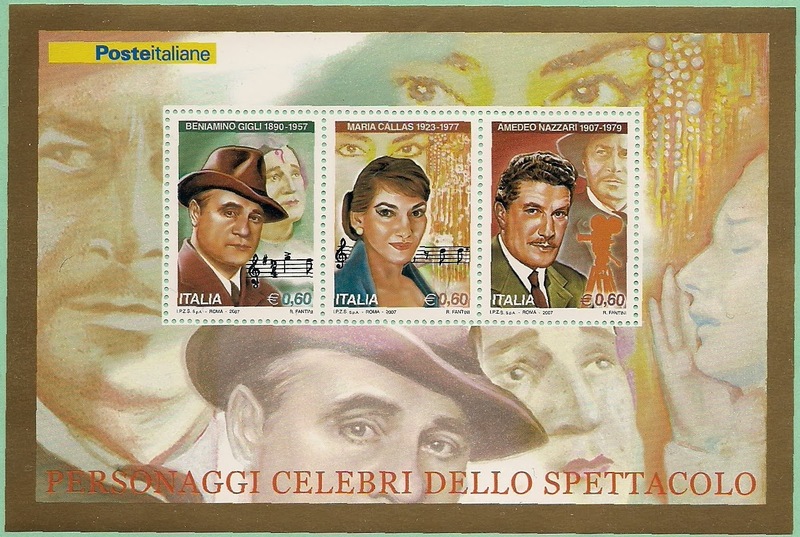 He sang in Milan, San Francisco, Chicago, the Met, and London.